He holds a master’s degree in Industrial Engineering from the Universidad Politécnica of Madrid and a postgraduate study in the Executive Development Program (PDD) from IESE Business School. Most of his professional career has been in the electricity sector. From 1989 to 1999, he held various management positions, such as Director of the Electricity System Operations, for Red Eléctrica de España (REE). In 1999, he joined ENDESA ENERGÍA as International Customers Director, where he developed European commercial network for large customers of the group. From 2002 to 2009, he was the Director for Energy in PRAXAIR Europe, where he was responsible for the procurement of electricity and natural gas. From early 2009, he has been the Director General of FORTIA ENERGÍA. From 2006 to 2009, he was Chairman to the ‘Electricity’ Working Group of IFIEC (International Federation of Industrial Energy Consumers), which represents the energy interests of the large electro-intensive industry in Brussels. 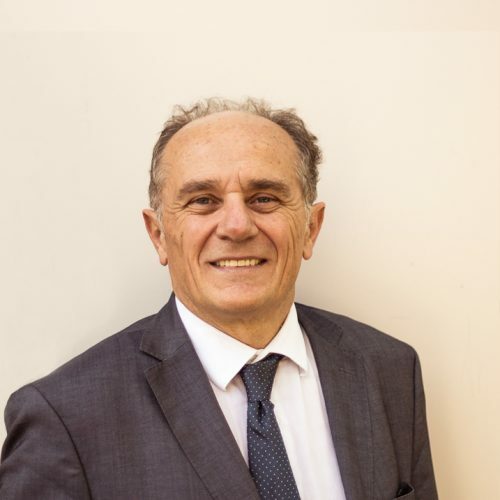 Since 2001, he has been collaborating as professor in the postgraduate program regarding the electricity sector at the Universidad Pontificia of Comillas. He has a degree in Industrial Engineering from the Universidad Politécnica of Cataluña and completed postgraduate studies in General Management at IESE Business School. 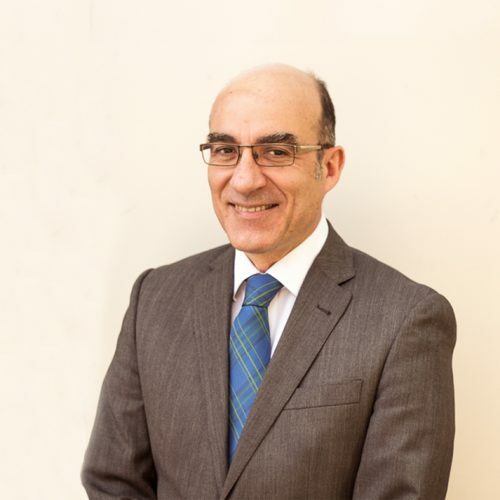 He commenced his professional career in 1996 at FECSA (Fuerzas Eléctricas de Cataluña), first at the Planning and Control department, and subsequently at the Hydraulic Production department. In 1998, he joined the ENDESA Group and worked in the Trading department. Thereafter, in 2001, he moved to London and joined the Trading division in the Joint Venture created with MORGAN STANLEY. Upon his return, in 2004, he assumed the responsibility of creating the Trading department of ENDESA EUROPE aimed at supplying structured products of electricity and CO2 and was also a “Trading Propietario” (Trading Broker). In 2005, he becomes part of the managing team at ENDESA. In 2007, he joined GLOBAL3 ENERGÍA, where he was in charge of the operations of CCGT plants in OMIE and REE markets. Lastly, in 2010 he joined FORTIA ENERGÍA as Market and Operations Director. He holds a degree in Economics and a master’s degree in Financial Management from the Universidad Complutense of Madrid. He has also completed the Senior Management Business Program at the IESE Business School. He has developed his professional career in financial and telecommunication firms and from 2008 also in energy sector companies. He joined FORTIA ENERGÍA in 2008 as Chief Financial Officer. From 2002 to 2008, he was the Chief Financial Officer in Jazz Telecom, S.A. (belonging to Jazztel Group) and the Chief Administration and Financial Officer in Jazztel Group, a listed company under supervision of The National Securities Market Commission (CNMV), The Financial Services Authority (FSA) and The Securities and Exchange Commission (SEC). From 2001 to 2002, he was Chief Financial Officer at the subsidiary firm Adatel Telecomunicaciones, S.A., dedicated to service integration of telecommunications. In 2000, he had joined Jazztel Group as Financial Controller. 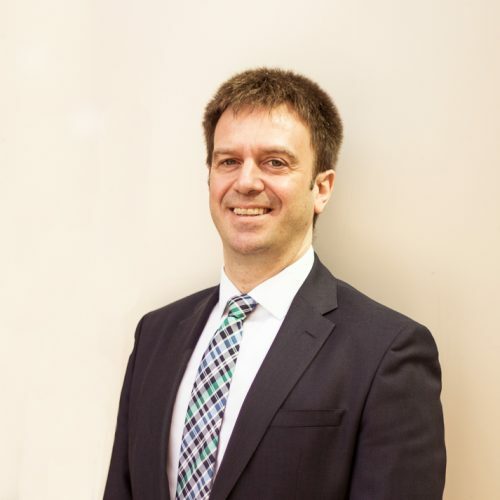 Previously, since 1995, he had developed his professional career in PwC as Supervisor of the auditing team for financial entities, where he carried out auditing and consulting tasks. He holds a master’s degree in Industrial Engineering from the Universidad Politécnica of Madrid, a master’s degree in Energy Business from the Instituto Español de la Energía (Spanish Institute of Energy) and a master’s degree in Industrial Economics (specialized in the electricity sector) from the Universidad Carlos III of Madrid. He started his professional career in The National Company of Uranium, (ENUSA), at the Fuel Rod department. From 1996 to 1999 worked as project leader in the Studies department of the E.P.E. Institute for the Diversification and Saving of Energy (IDAE). 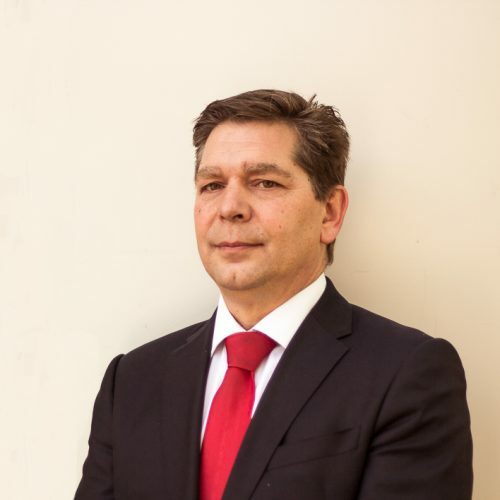 Subsequently, he joined Atos as Business Consultant, where he participated in the creation and expansion of the business areas of various European electricity markets, such as Amsterdam Power Exchange (APX) in The Netherlands, Gielda Energii in Poland, OPCOM in Romania, LPX (former EEX) in Germany, and of other fields, such as SIMEM in Ecuador. Lastly, in 2008, he joined FORTIA ENERGÍA as Atos Consultant and led the team in charge of FORTIA ENERGÍA operations in BPO mode, to subsequently, in 2011, join FORTIA ENERGÍA as Systems and Quality Director. 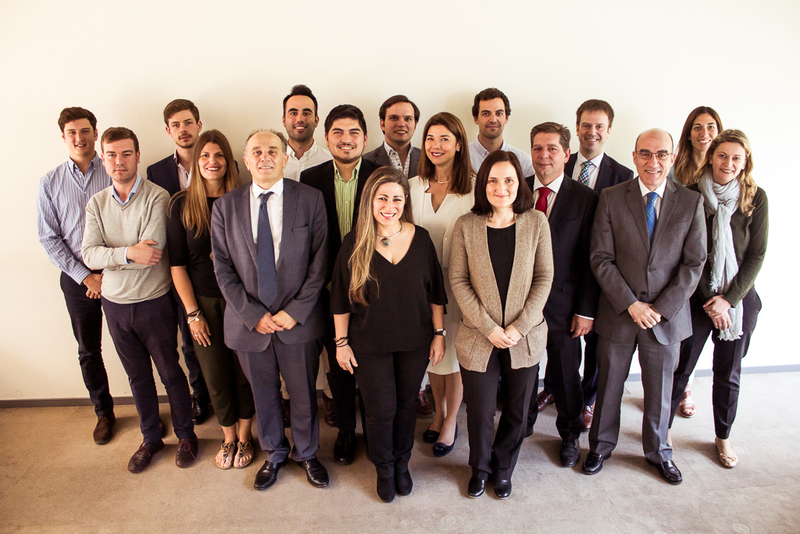 The FORTIA team consists of 18 people with high academic and professional qualifications (94% of university graduates with an average of 10 years of experience in the sector). It is, therefore, about an adjusted but very qualified structure, which allows the best consulting advice at the most efficient cost.